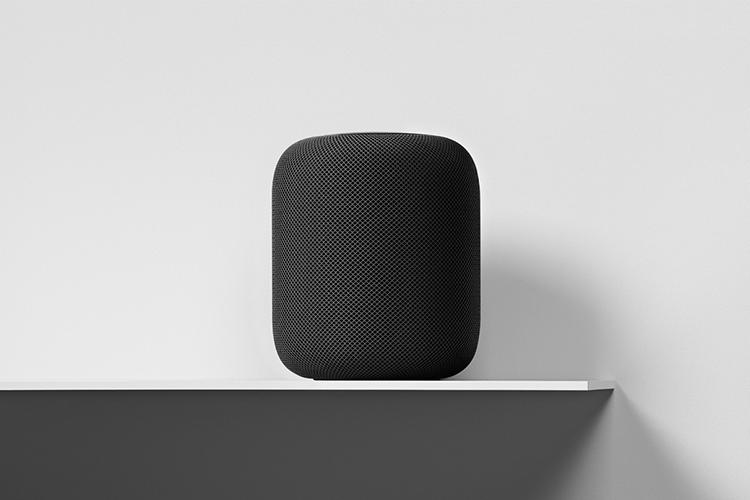 Apple’s elusive smart speaker, the HomePod, is all set for a release in the US, UK, and Australia on February 9. Although the company remained muted on the topic, CEO Tim Cook is now coming out, singing praises to the smart speaker and how it thrashes competition. In a recent interview with Financial Post, Cook highlighted how HomePod edges out counterparts which come with Google Assistant and Alexa. Cook discussed that it is the same harmony between hardware and software on Apple products that HomePod will live up to. He begins with how competition leads to improvement. Talking about competition, he chided Google and Amazon for licensing their virtual assistants and then competing against the “licensees”. This gives enough credibility to the assumption that Apple doesn’t plan to let third-party manufacturers use Siri on their devices, unlike Amazon and Google. Cook said this model is difficult to sustain with and it remains to be proven successful. Furthermore, Cook pointed out that Apple’s HomePod will focus on one thing that has been missing on other smart speakers in the market, which is “a very immersive audio experience“. 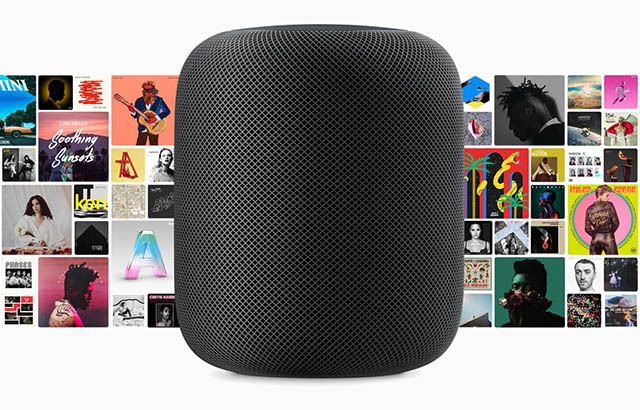 While Apple devices have always had top-notch audio, mastering the audio on the HomePod is crucial as Apple looks to generate much more patrons for the Apple Music library.